Bed and breakfast pricing from £33 per person per night based on sharing a double/twin room. 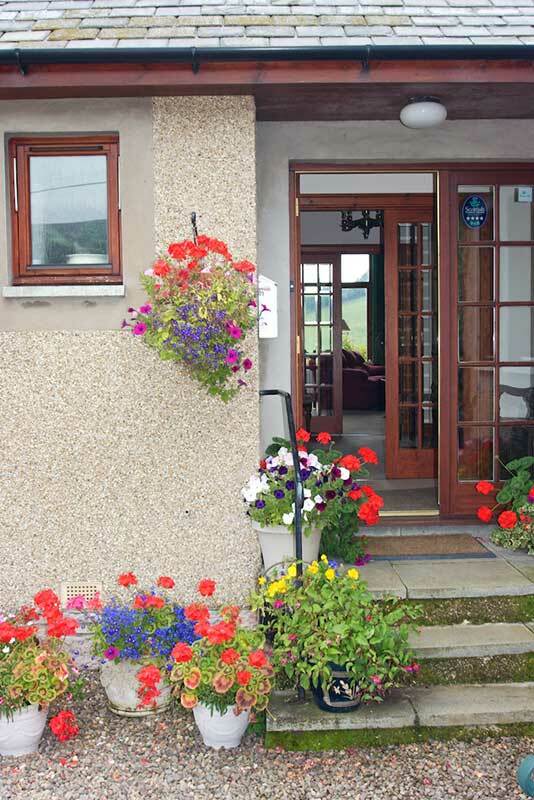 Special short break offers may be available on request. Please contact us for availability and confirmation of prices.